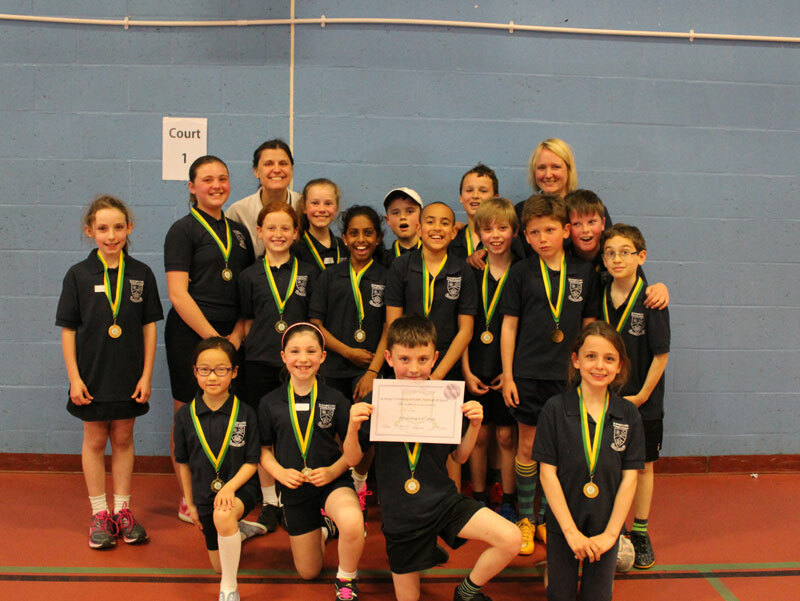 Primary School Sport has been operating since 2013 as an outreach programme from St. Peter’s High School in Gloucester. 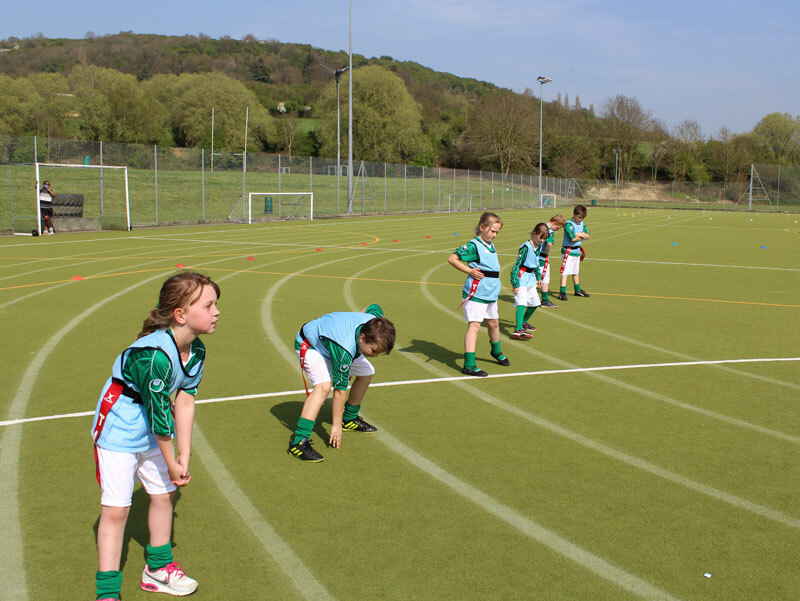 It has developed an outstanding reputation for providing first class sports coaching, competition and support for Primary Schools. We believe our service is different because of the quality of the people who are involved in our delivery. 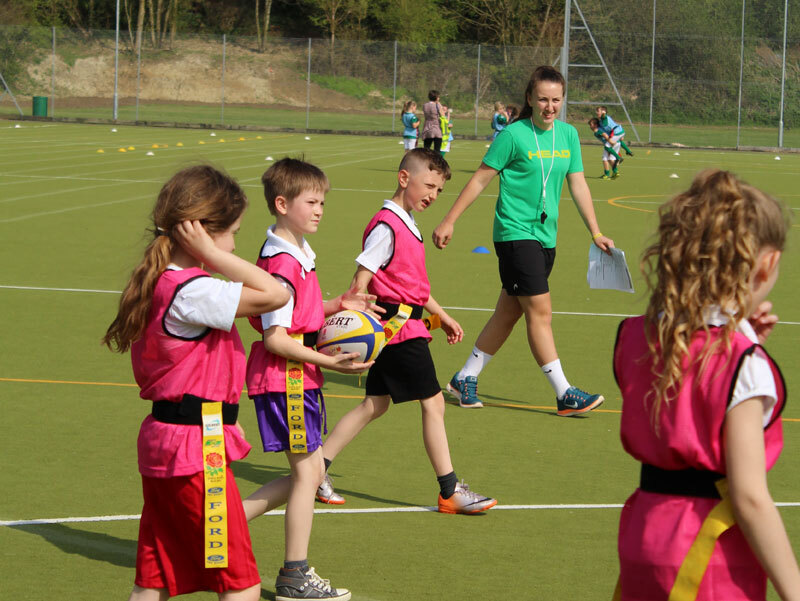 Coaches are always carefully selected to deliver their specialist sports in your school depending on the age and capabilities of those pupils they will be teaching. This is not just a business but a passion. 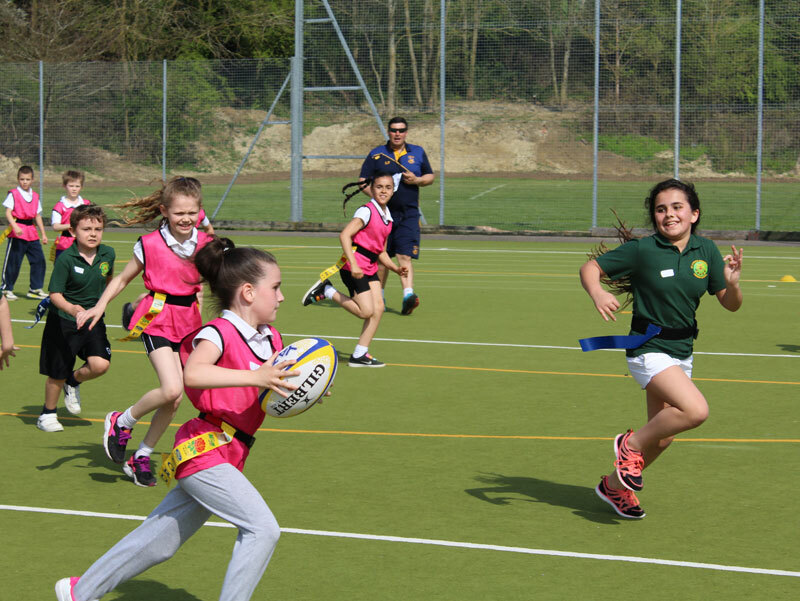 Children of primary school age are impressionable and it is our responsibility to make sure that the PE experience they have in school leaves them excited about sport and wanting more. 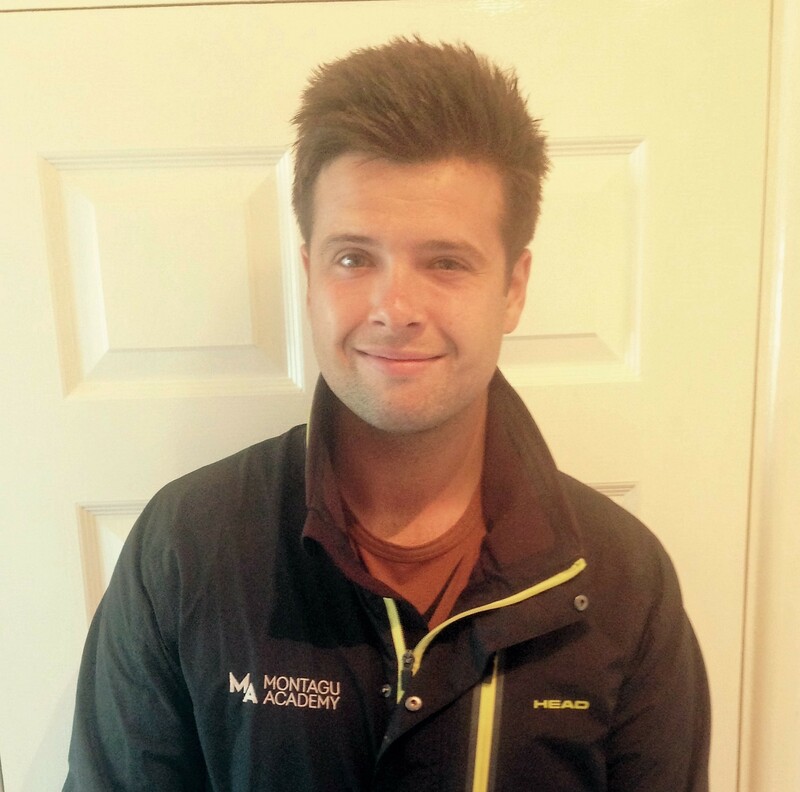 Oliver is a lead coach with Montagu Academy and is responsible for the delivery of different sports in multiple schools. 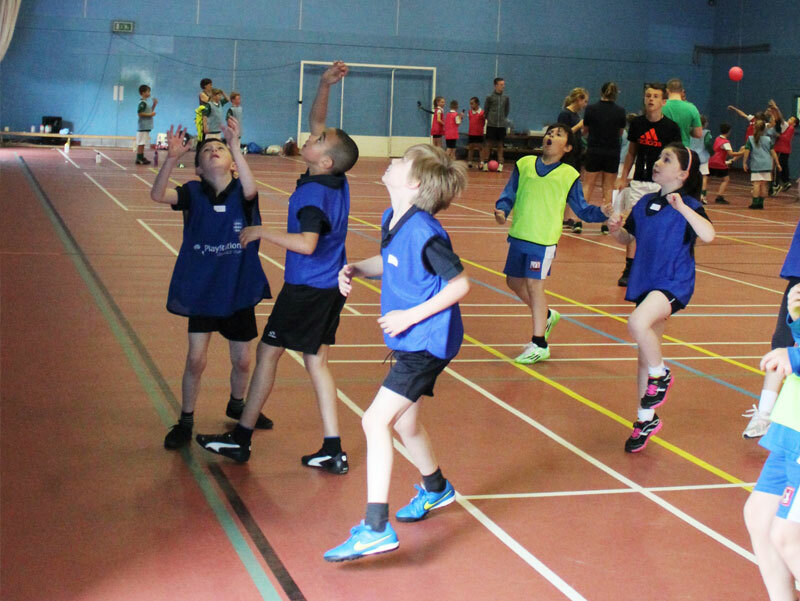 He holds a number of qualifications across a variety of sports including; a Multi-Skills Level 2, an LTA (UKCC) Level 2 tennis, as well as rugby and football qualifications. Oliver prides himself on being passionate about Health and Fitness as well as having a love for all sports. During his childhood, Oliver played tennis and rugby to an extremely high level. He played for Gloucestershire in both sports and competed across the country. 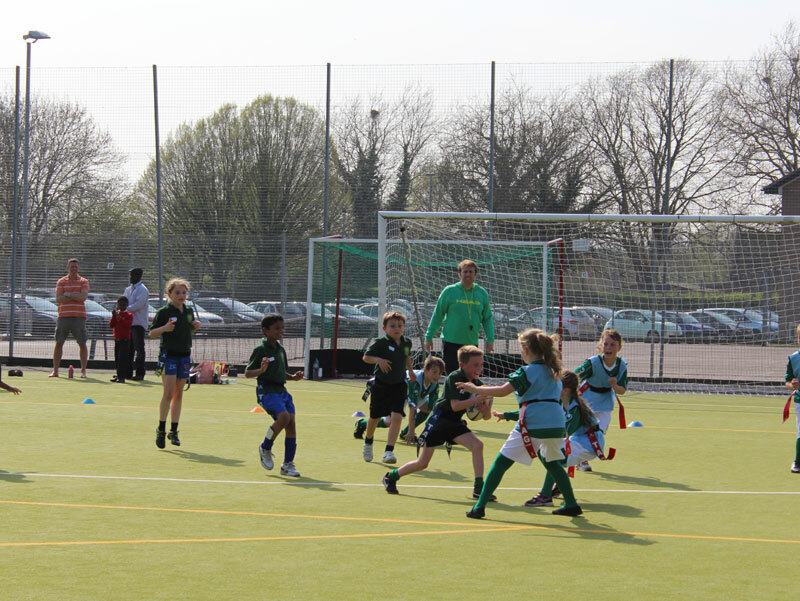 Perhaps the highlight of his junior playing career came in 2009 when he represented St. Peter’s RC High School in both the Daily Mail National Rugby Cup Final at Twickenham as well as the National Schools Tennis Finals – St. Peter’s were runners-up in both competitions. Since his junior days, Oliver has continued to play a high level of tennis whilst also acquiring a Masters Degree in Forensic Psychology. 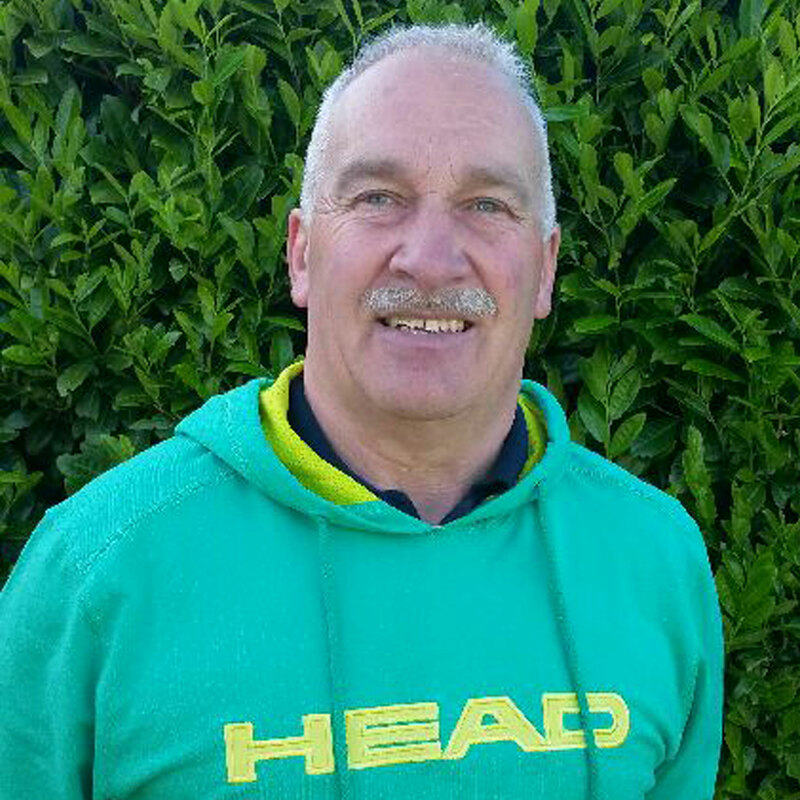 Dave is a former Professional Rugby player (Gloucester RFC) and the former coach of the National league side, Cinderford. Until his retirement he was also the Director of Rugby at the school where he was an Advanced Skills Teacher (AST), St. Peter’s High School. 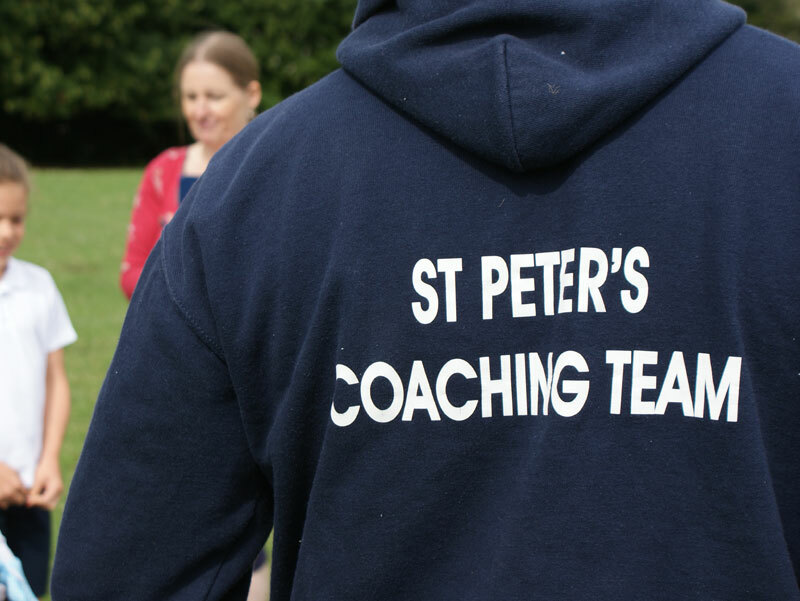 As a coach with St. Peter’s, Dave led the school to the National Daily Mail title in 2006 and to a Runners-up spot in 2009. 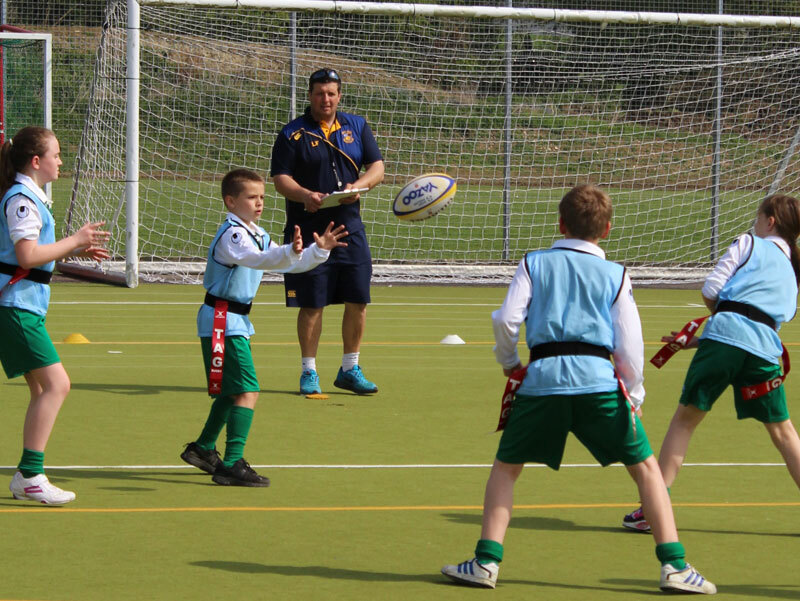 He is responsible for producing in excess of twenty schoolboy internationals as well as a series of professional players including; Adam Eustace, Marcel Garvey, Ryan Lamb and most notably, current England full international, Charlie Sharples. 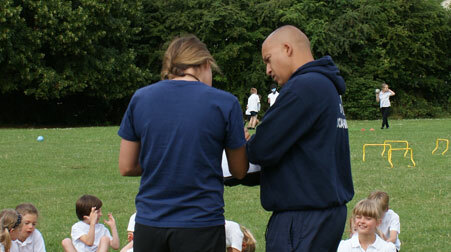 Dave will lead all staff training and will monitor the performance of our coaches in Primary Schools. 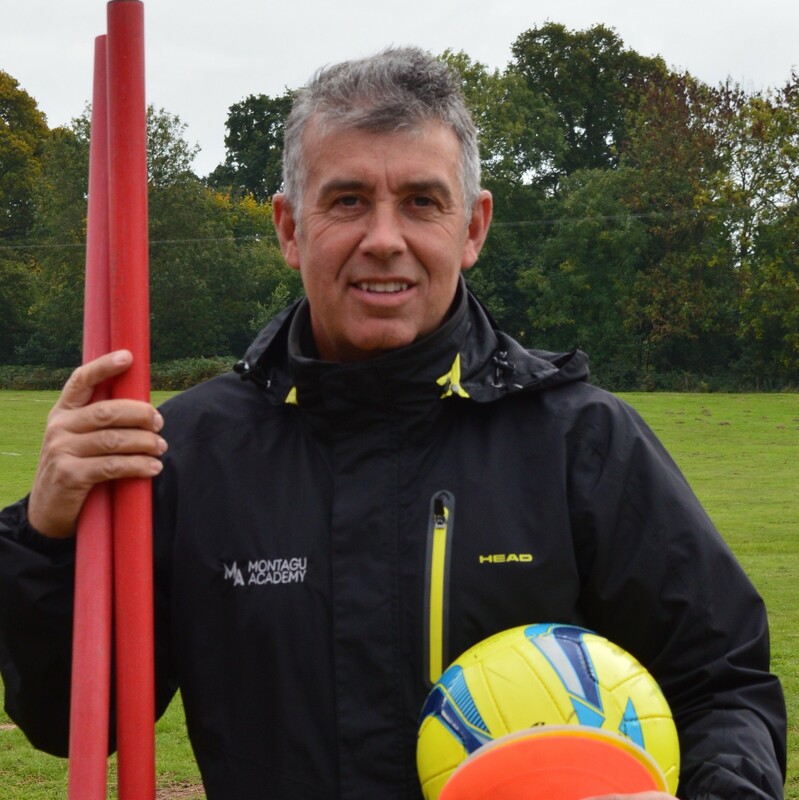 Allan holds a Multi-Skills Level 2 qualification, a UEFA B FA Level 3 football qualification and more. His specialist area is football and can teach both goalkeeping and outfield. In addition to working for Montagu Academy, Allan coaches and scouts for West Bromwich Albion FC. He also has his own independent goalkeeping academy which has produced 37 goalkeepers who have gone on to play at professional clubs. 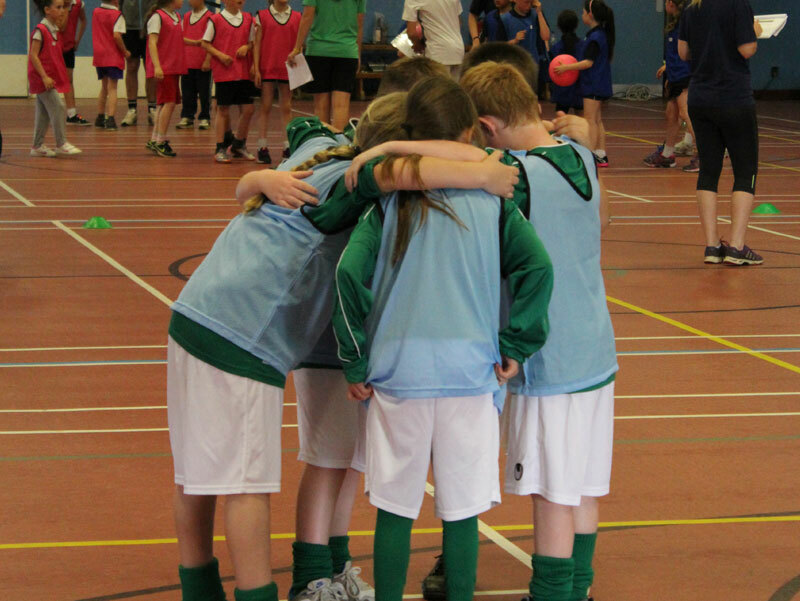 The Children love Sports Afternoon, they have a ‘buzz about it – even some children who don’t normally like sports give it a go. 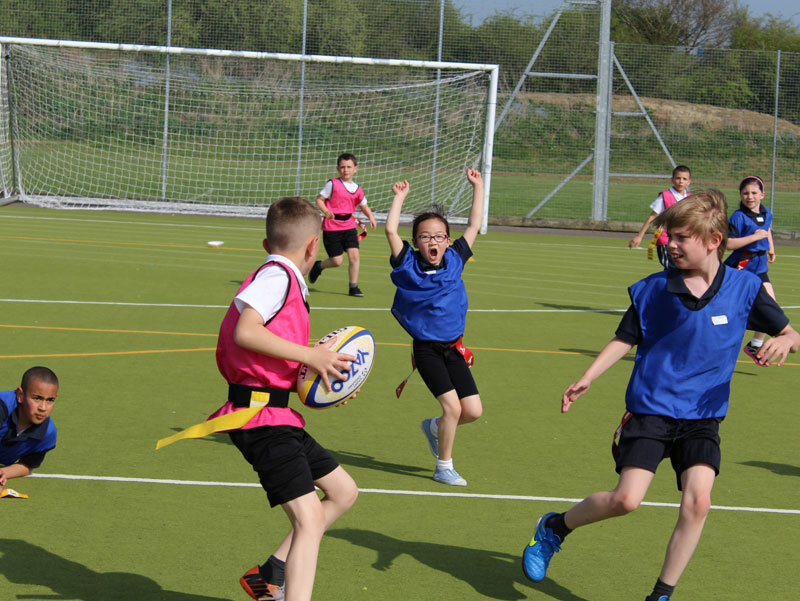 Our ‘Full Package’ includes the delivery of all sports and exercises that we have identified as satisfying the National Curriculum for PE at Key Stages 1 and 2 over the course of a year. 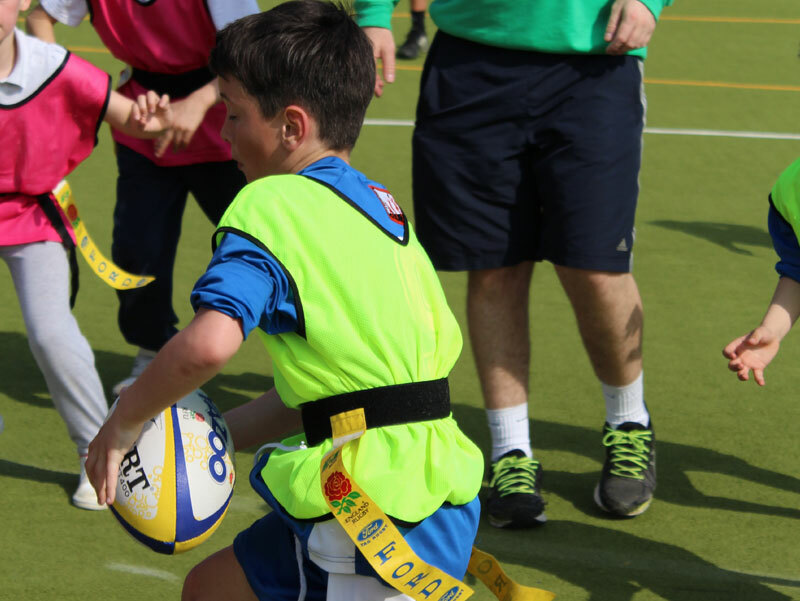 Should the same classes in your school work with our coaches each week, the pupils will cover all elements of the National Curriculum at Key Stages 1 and 2. 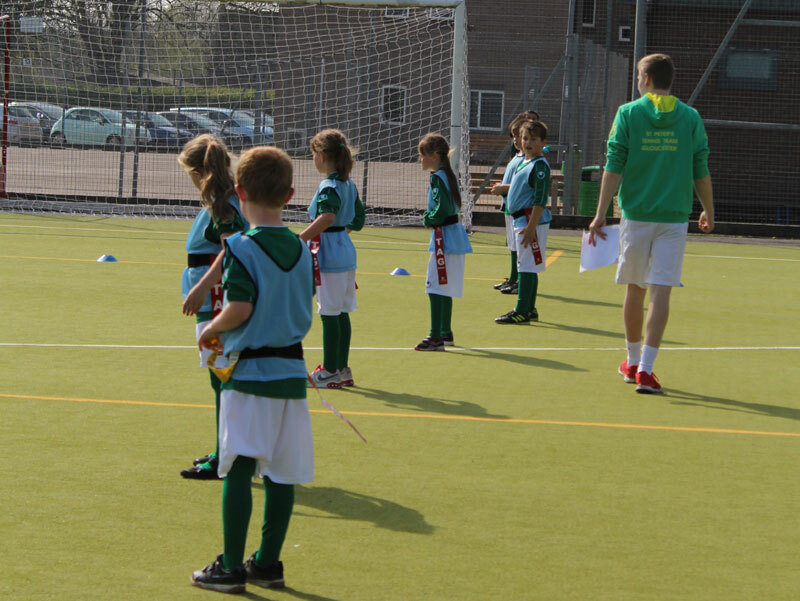 2 coaches delivering PE in your school for a day a week for 30 weeks of the year. 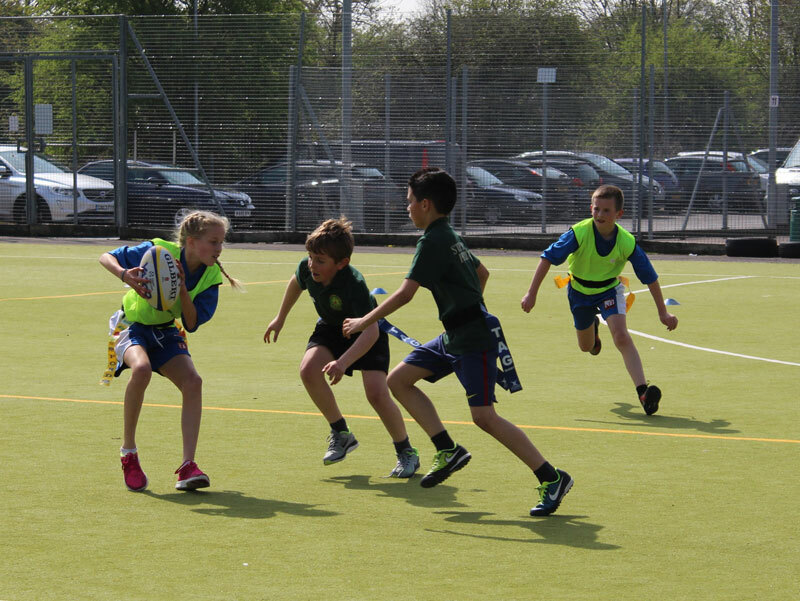 3 Sports Competition Festivals a year (1 per term) where pupils from your school will have the opportunity to compete against other schools in the sports that have been delivered as part of our programme. A coach for an afternoon or for a morning (2 hours minimum). 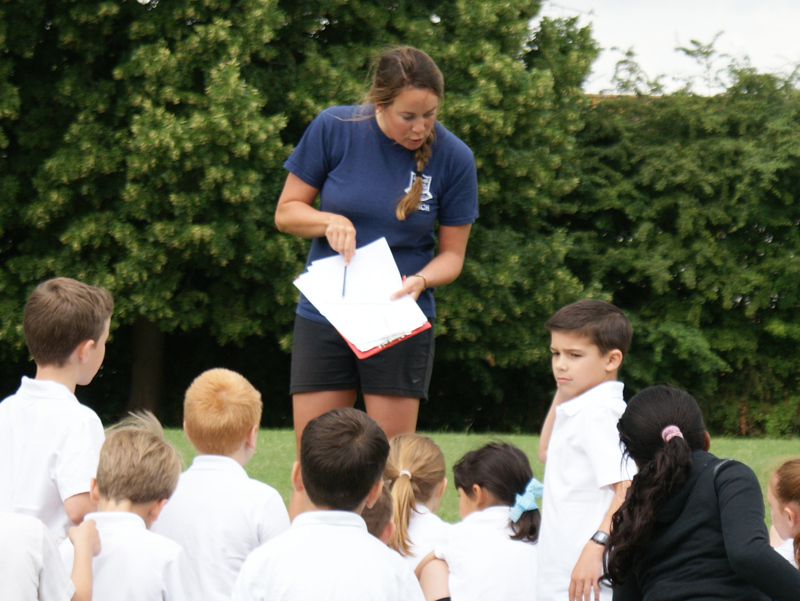 Inset training for staff with resources (In all sports delivered by us). 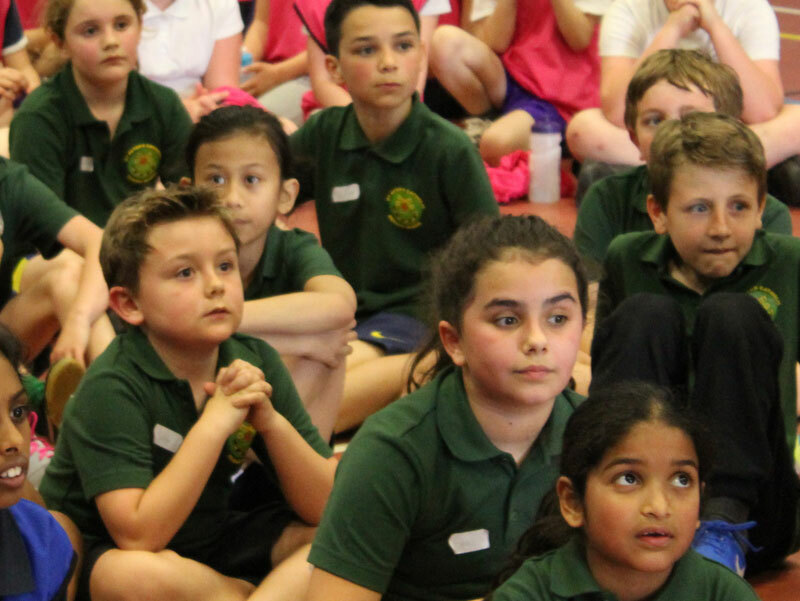 Inset workshops focusing on all areas of the National Curriculum for Key Stages 1 and 2 with guest speakers from the world of sport who are relevant to the subject being delivered. 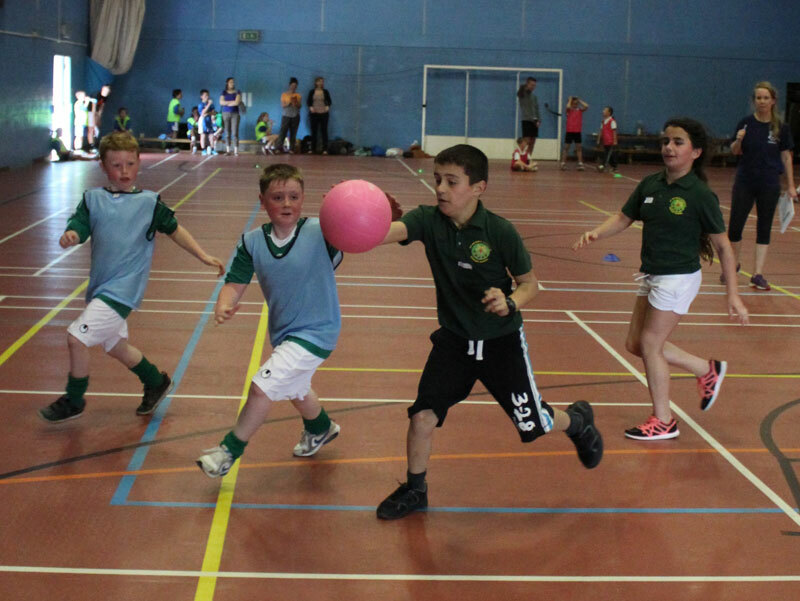 After school clubs and Holiday Camps. 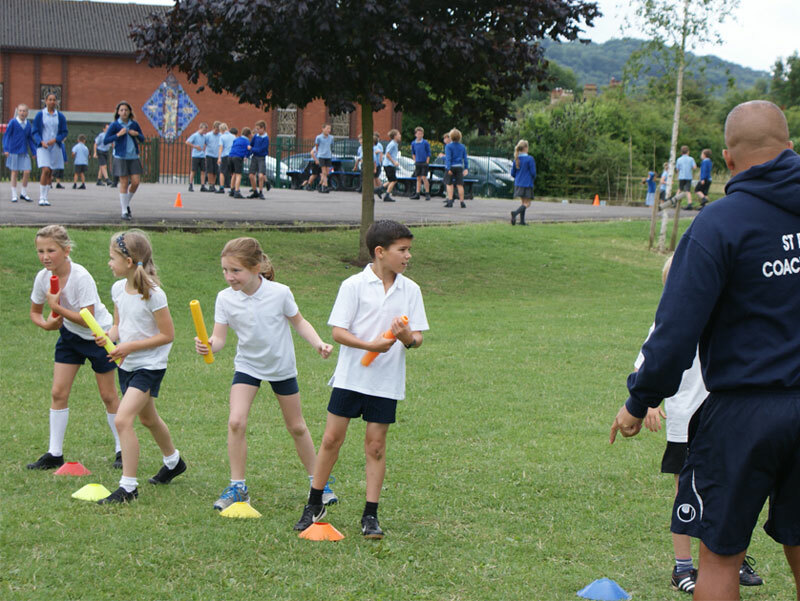 Lesson Plans for each sport linked to the National Curriculum from Reception – Year 6. Equipment audit and action plan. Expertise audit of staff and action plan. Total PE audit and action plan. Inspirational speakers from the worlds of sport and adventure (Outdoor Education)Inspiration trips to major sporting venues. 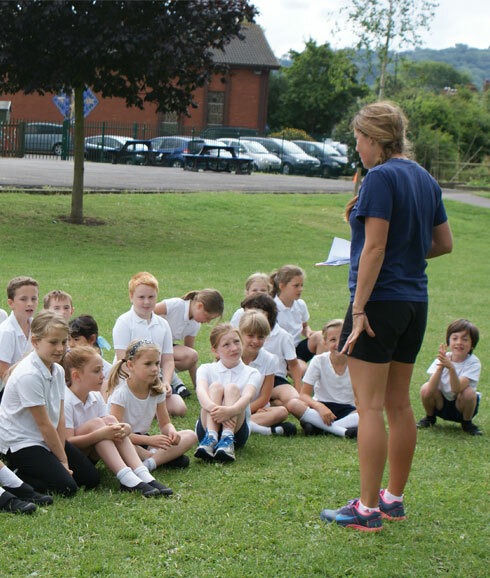 *Montagu Academy is a provider of Level 5 Certificate in Primary School Physical Education Specialism and the Level 6 Award in Primary School Physical Education Subject Leadership. 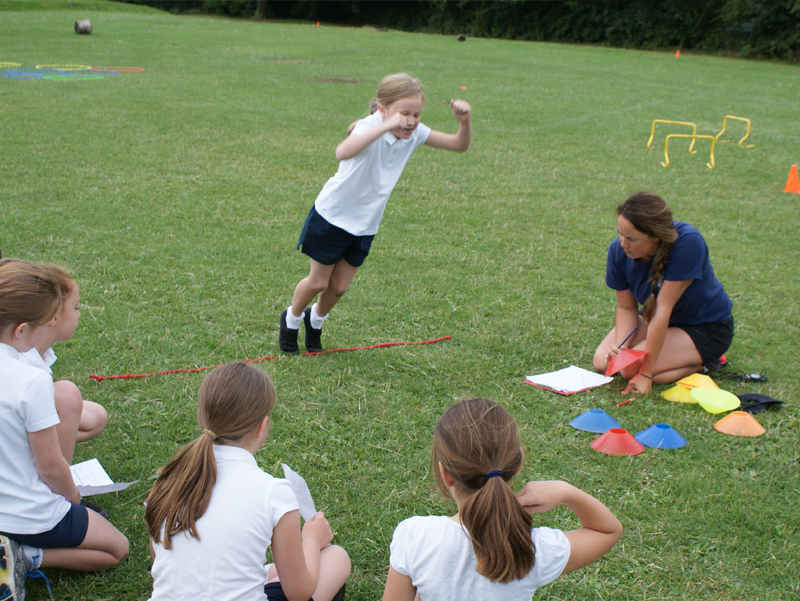 These qualifications are to become essential for the delivery of Physical Education in Primary schools. 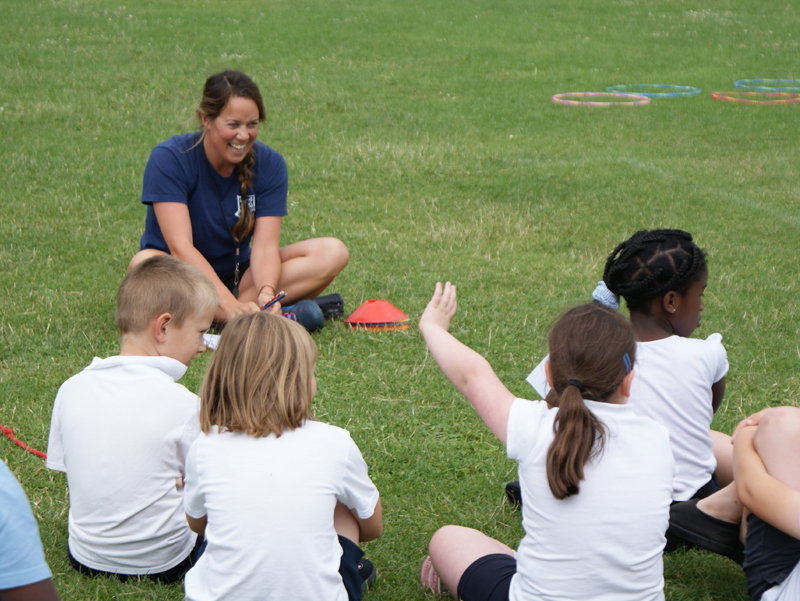 *MONTAGU ACADEMY IS ALSO A PROVIDER OF THE LEVEL 2 AND 3 CERTIFICATES IN SUPPORTING LEARNING IN PHYSICAL EDUCATION AND SCHOOL SPORT, MULTI-SKILLS LEVEL 2 AND A VARIETY OF OTHER ‘SPORT SPECIFIC’ QUALIFICATIONS.